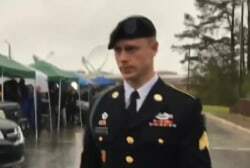 Army deserter Bowe Bergdahl was spared from jail time today, which didn't sit well with President Trump. 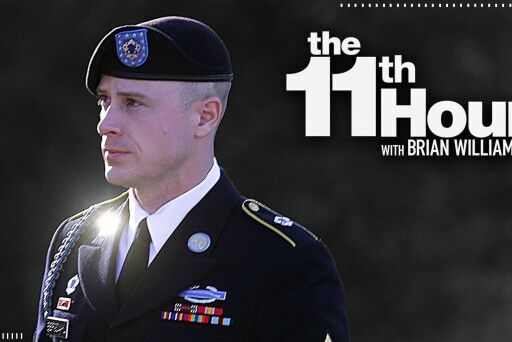 Ali Velshi is joined by General Barry McCaffrey to discuss the president's reaction, which McCaffrey sees as "shameful behavior". 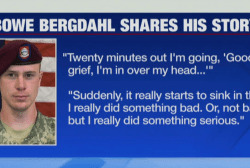 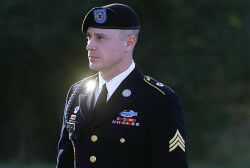 How is Bowe Bergdahl defending himself? 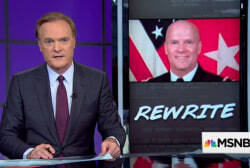 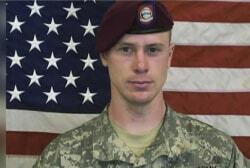 Was US right to make prisoner exchange? 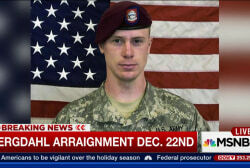 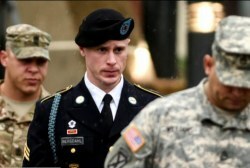 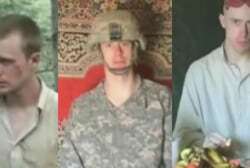 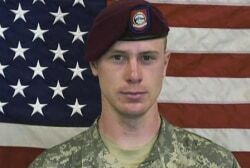 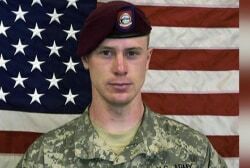 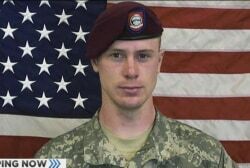 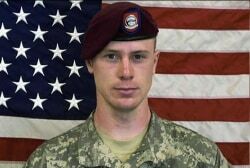 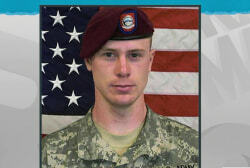 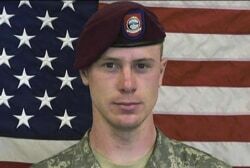 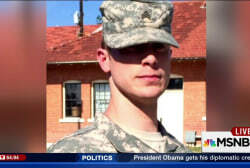 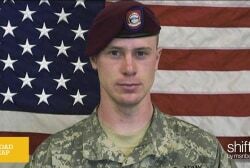 What is the next step for Bergdahl?